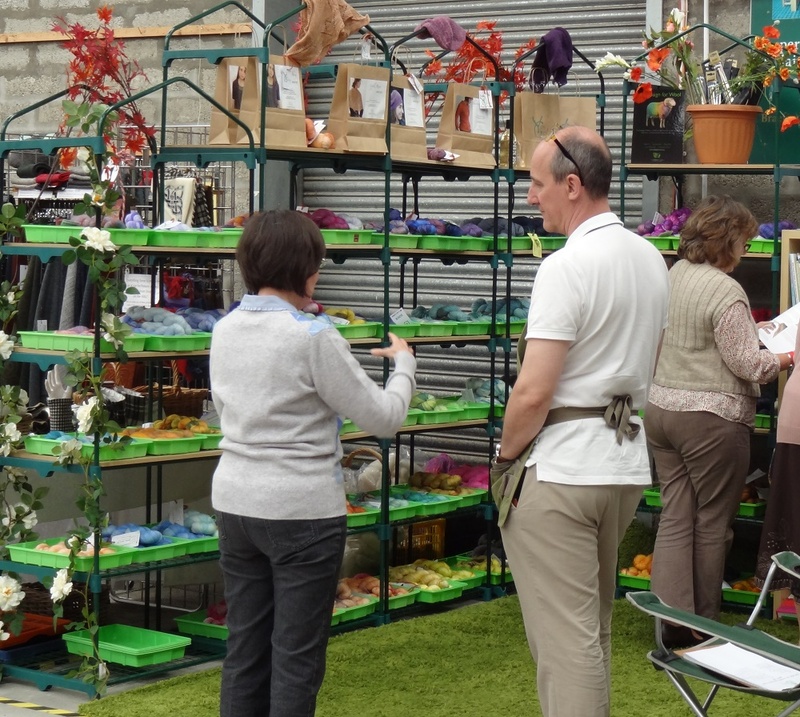 At the Highland Wool Festival, in May, I was really lucky to have met Louise and George, who are Yarn Garden. 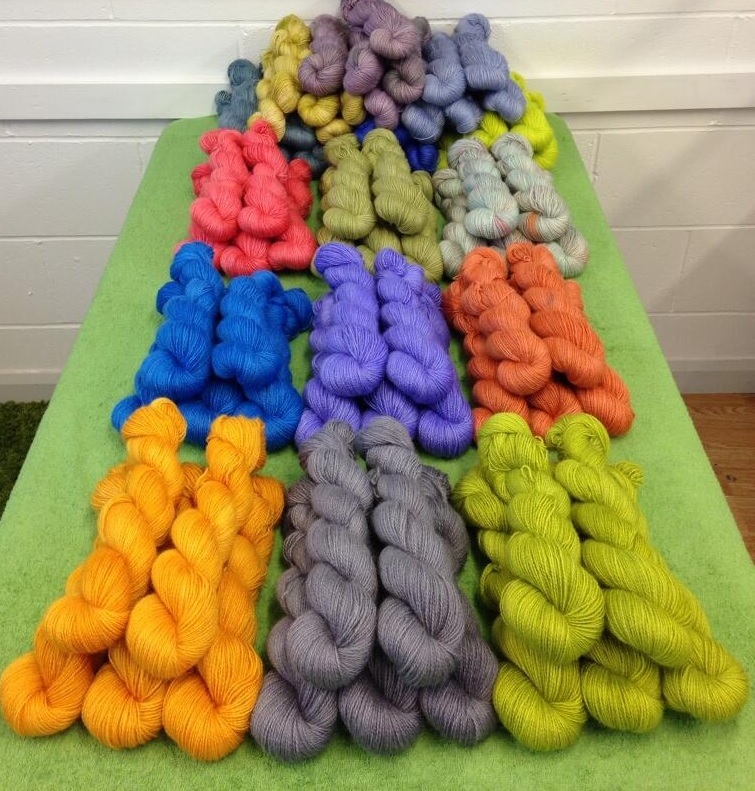 Yarn Garden have been dyeing yarn for over a year now and you might have seen them at yarn events or wool shows with their lovely greenhouse-come-potting shed full of seedling trays of delightful yarn. The fact that they were featuring two limited edition, premium British bases made my KnitBritish heart go all of a flutter. The Teeswater and Bluefaced Leicester bases were sourced by textile artist Chrissie Day and the enthusiasm for the British breed wool, coupled with George’s utter passion for the dyeing process and experimenting with how wool takes dye, is truly palpable. A huge part of Wovember is appreciation of real wool and the value of the skills and talent that go into wool production. I really wanted to share George’s woolly enthusiam with you, for Wovember. Please listen to the interview and feel that wool enthusiasm for yourself.